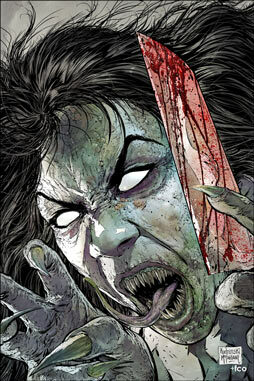 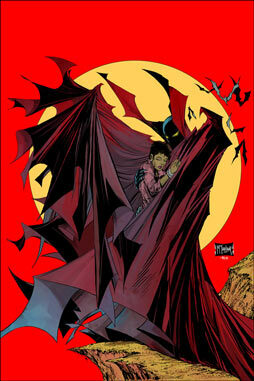 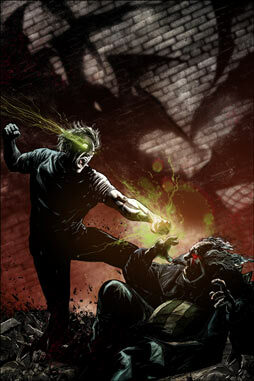 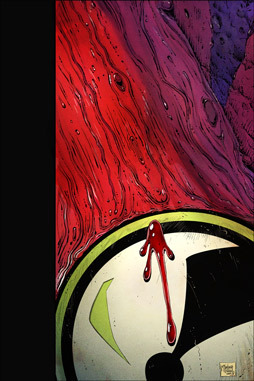 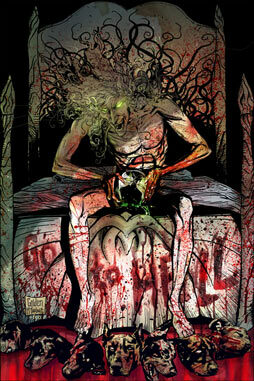 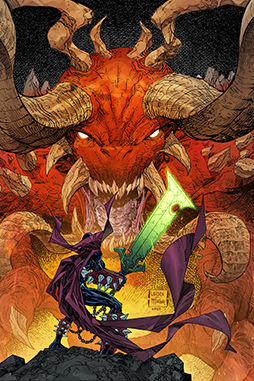 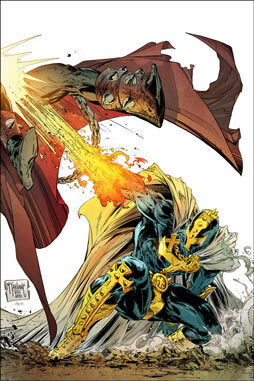 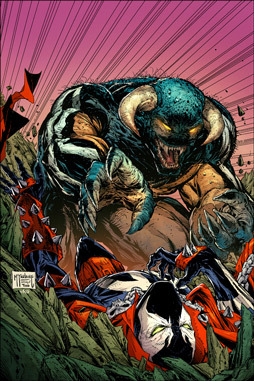 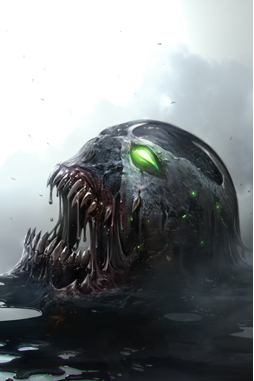 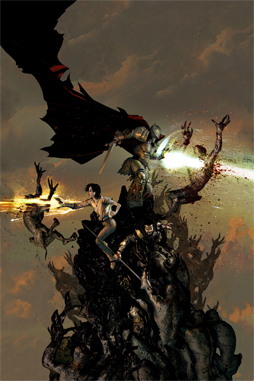 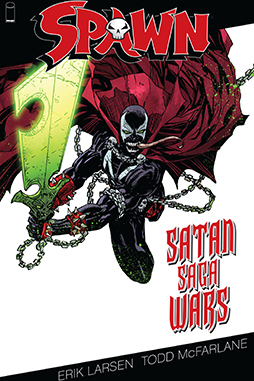 The epic battle between the one-time ruler of Hell’s Eighth Circle and the world’s newest Hellspawn is HERE. 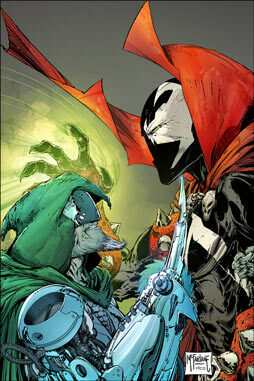 But the showdown may be more one-sided than anyone expected. 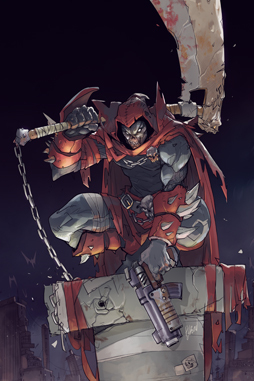 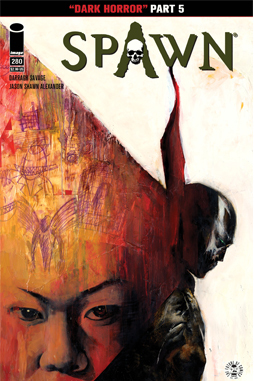 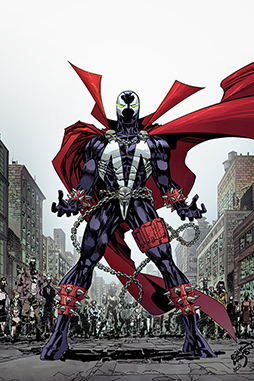 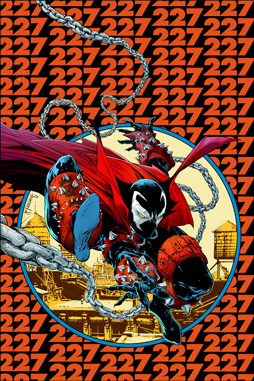 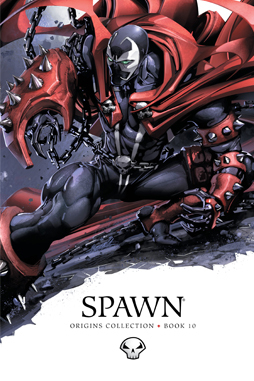 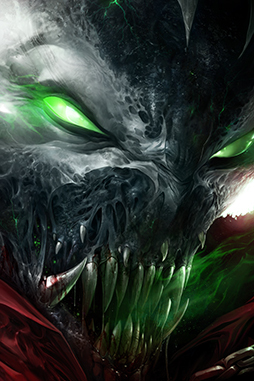 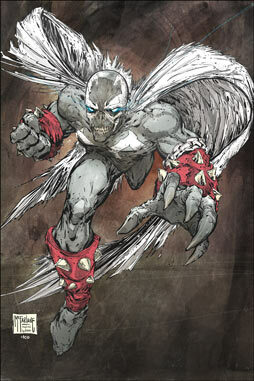 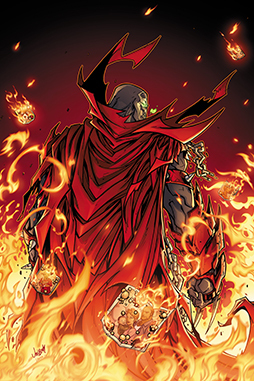 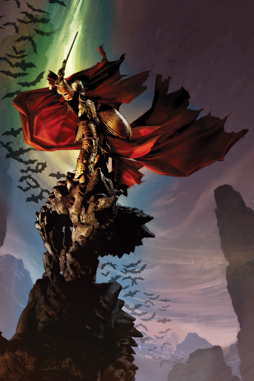 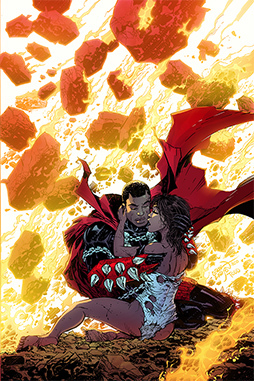 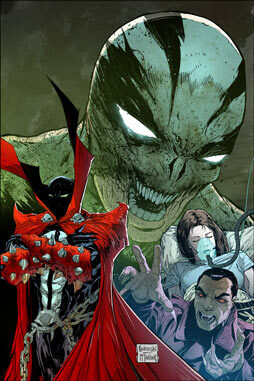 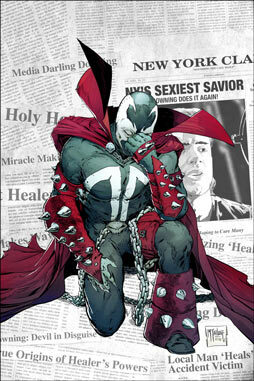 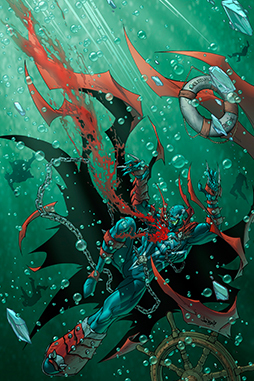 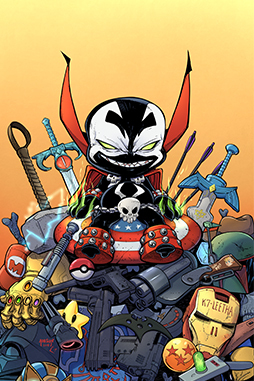 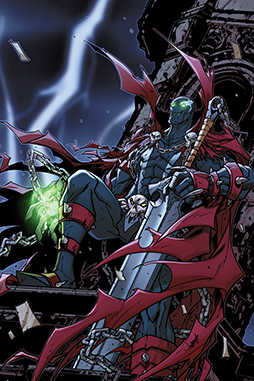 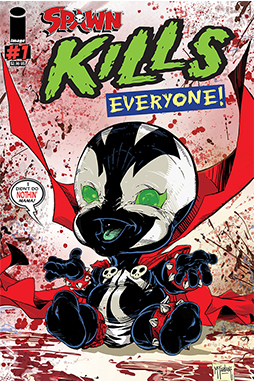 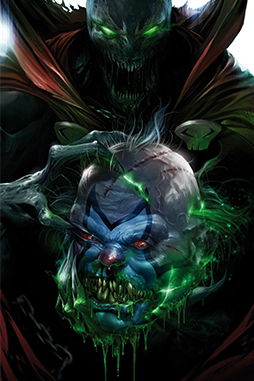 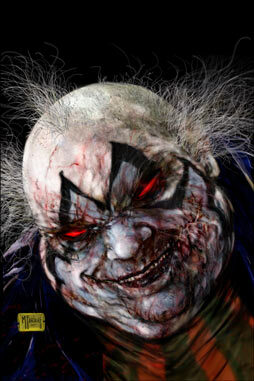 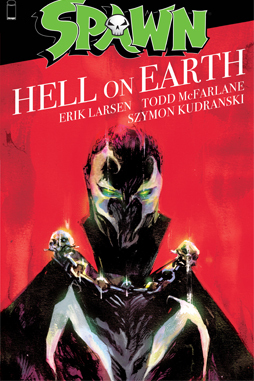 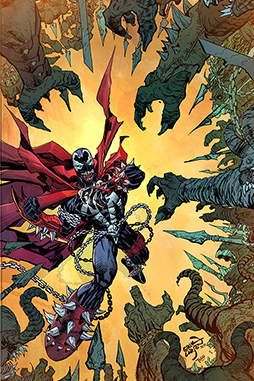 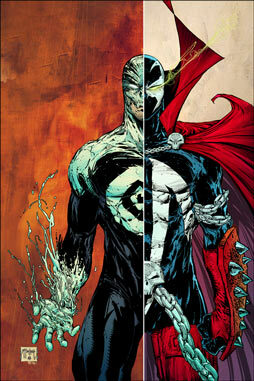 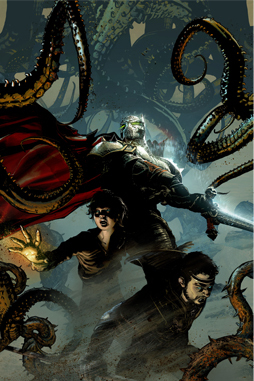 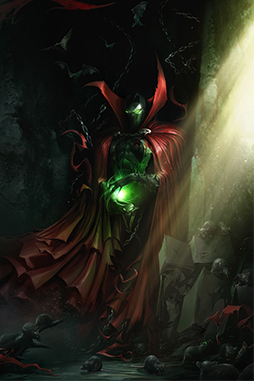 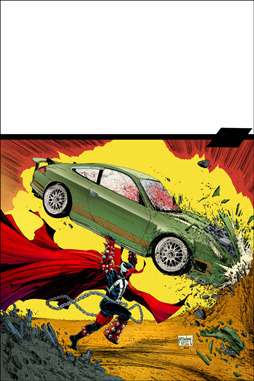 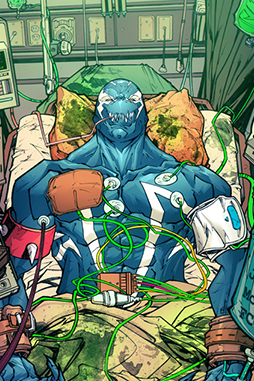 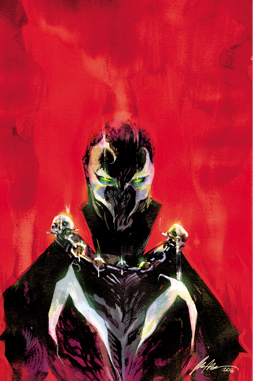 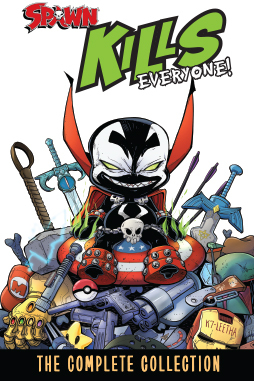 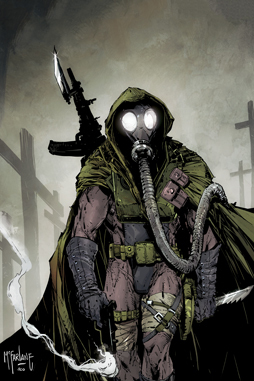 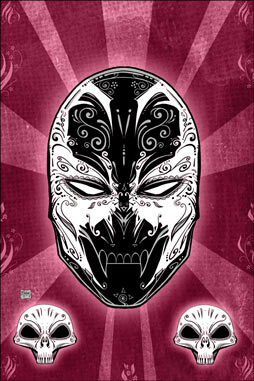 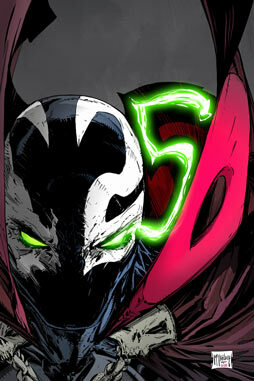 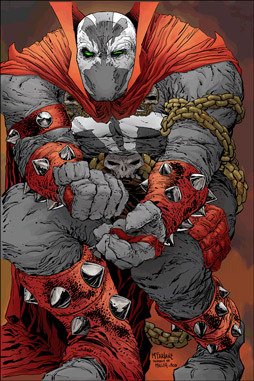 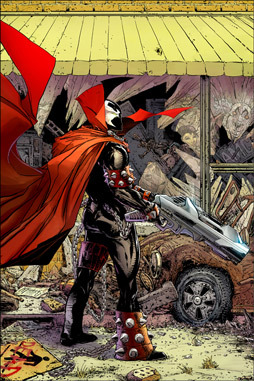 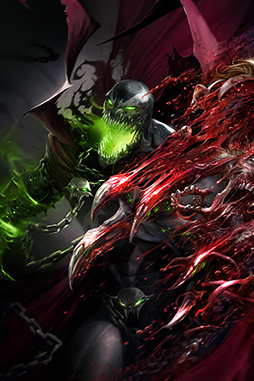 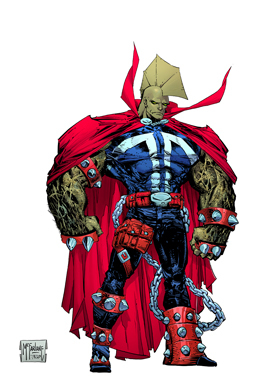 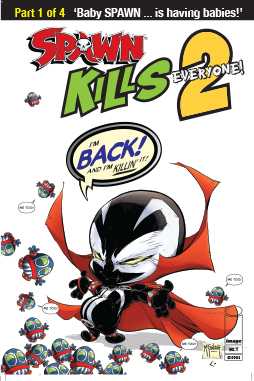 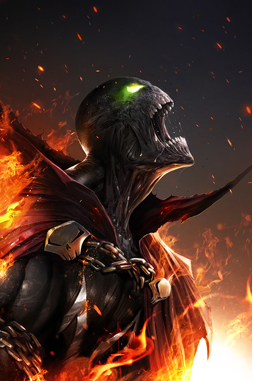 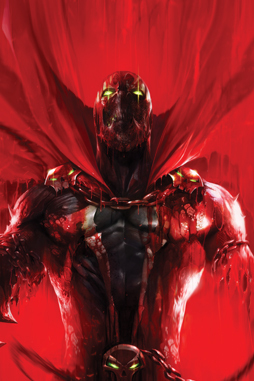 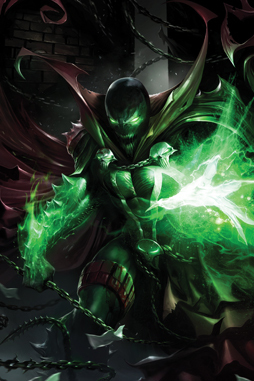 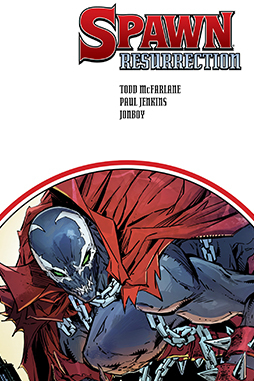 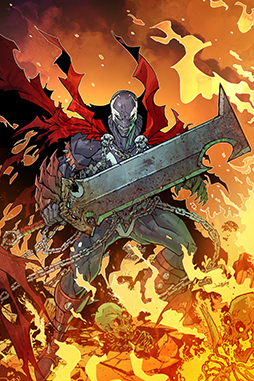 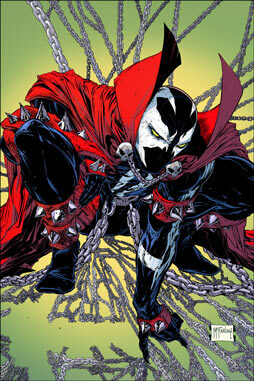 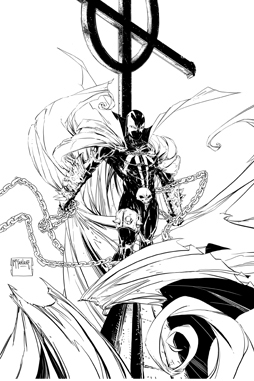 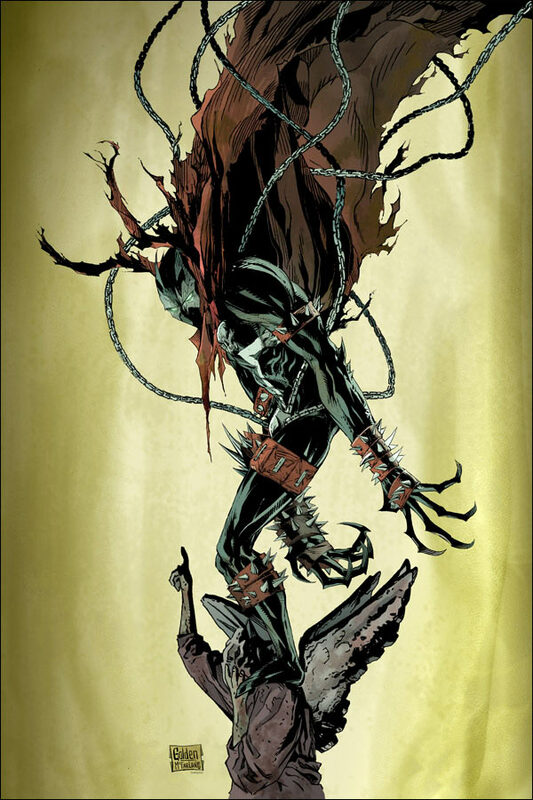 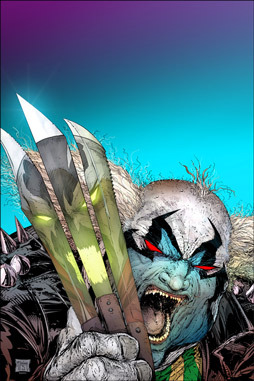 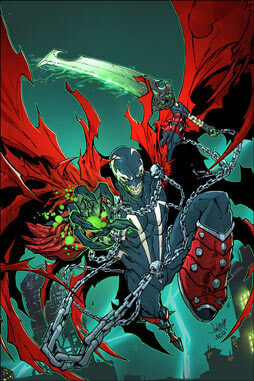 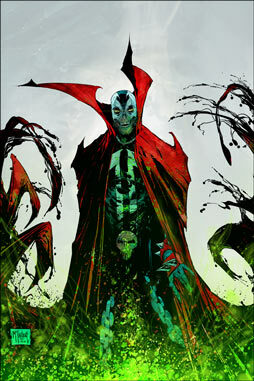 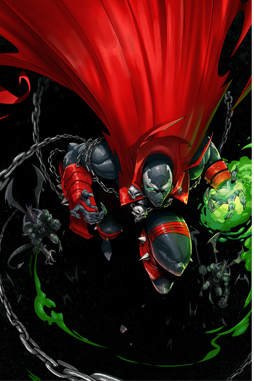 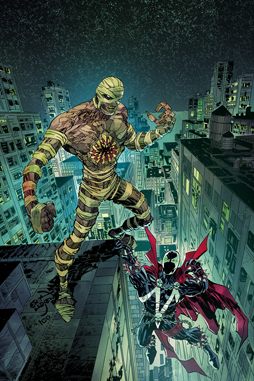 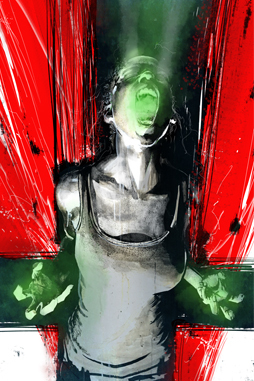 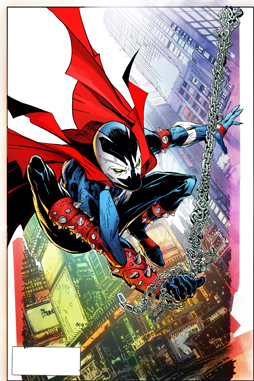 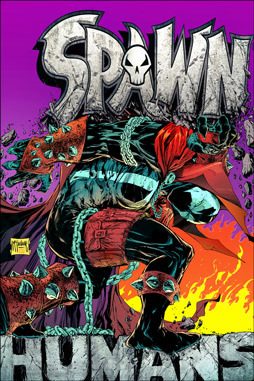 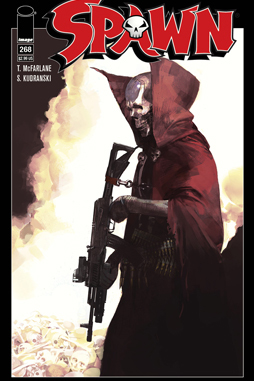 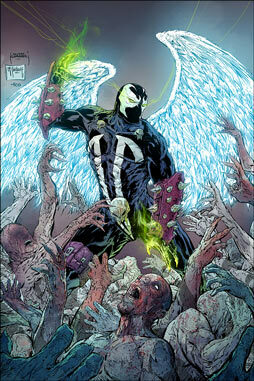 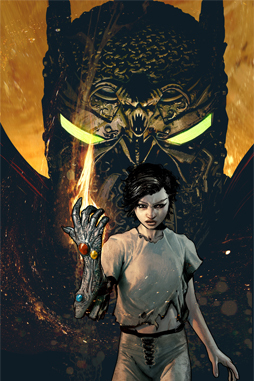 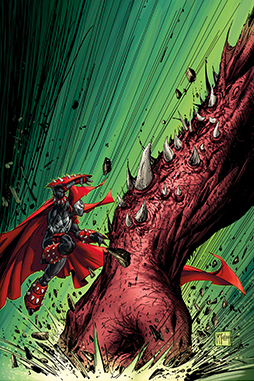 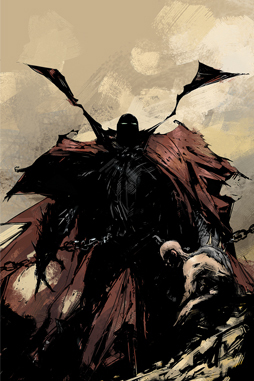 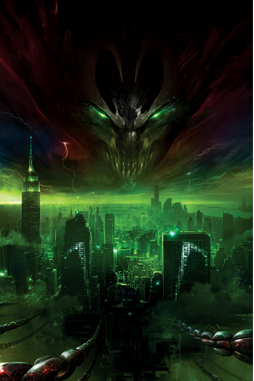 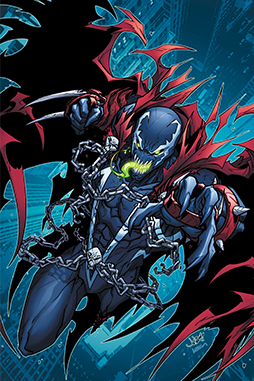 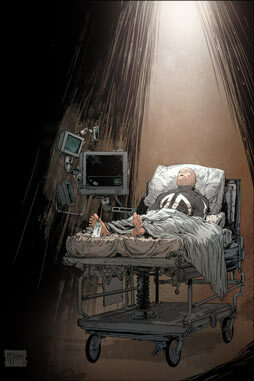 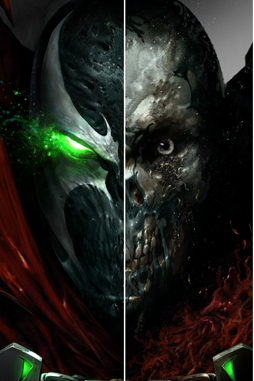 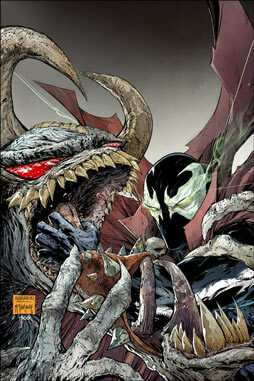 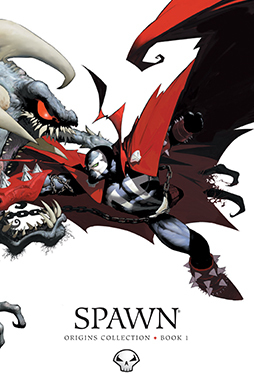 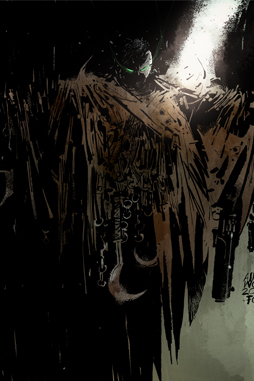 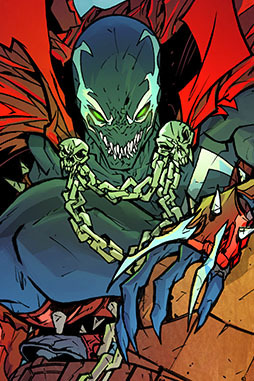 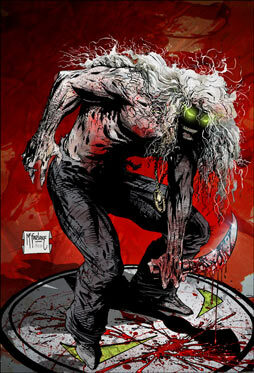 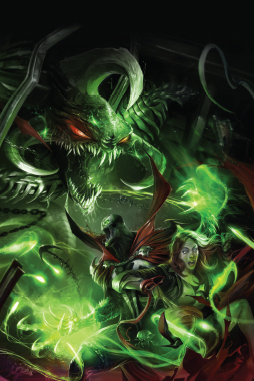 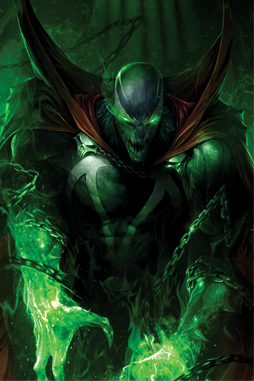 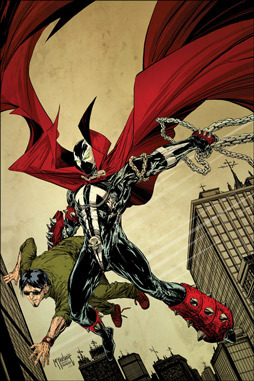 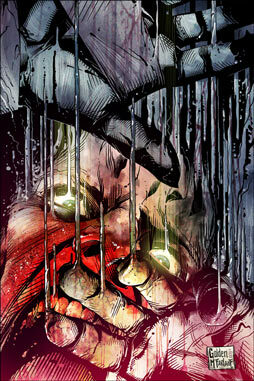 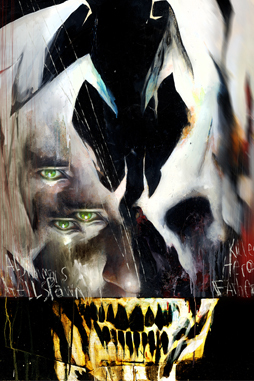 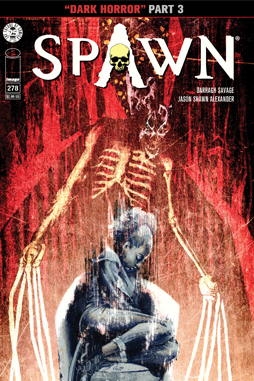 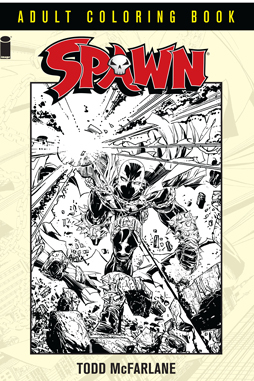 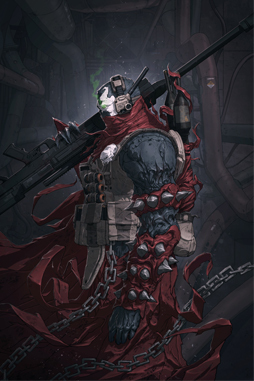 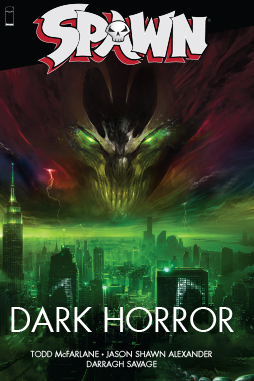 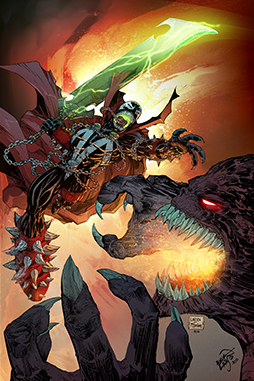 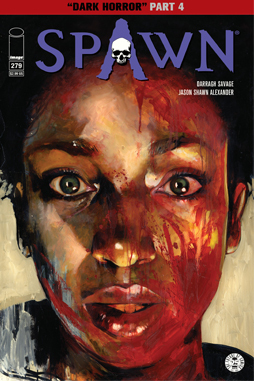 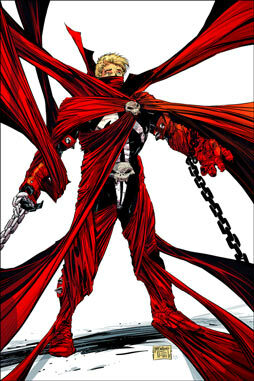 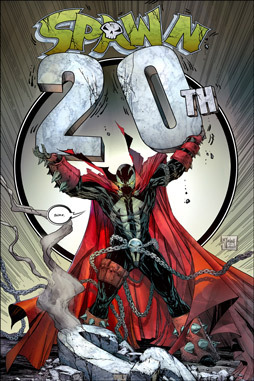 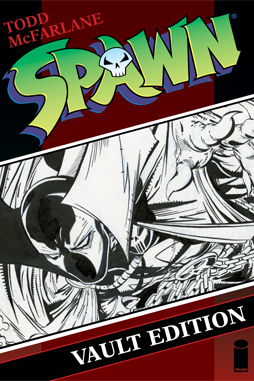 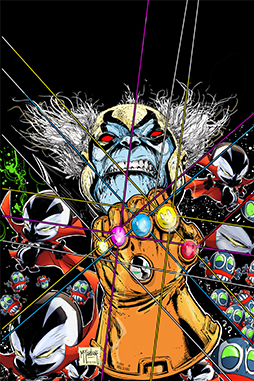 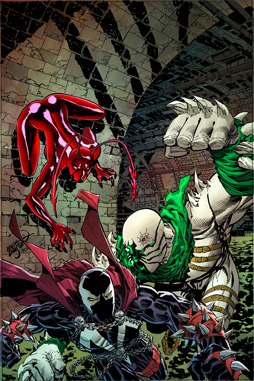 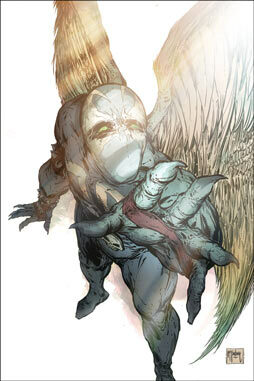 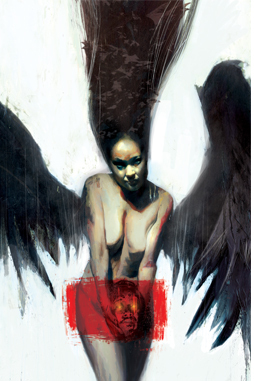 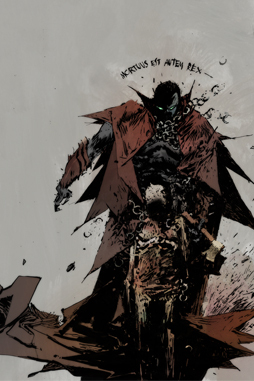 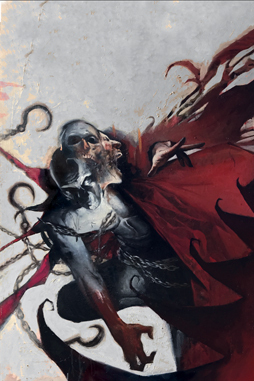 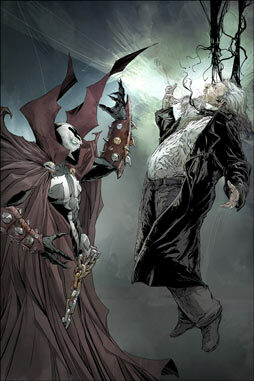 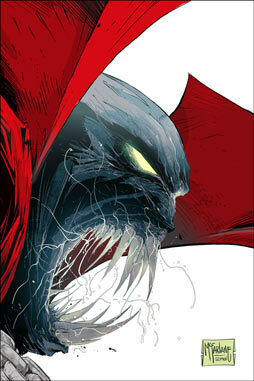 Witness a NEW EVOLUTION as SPAWN heads into its next unpredictable and thrilling chapter.